We know next to nothing about some of the largest animals on the planet: the incredibly elusive beaked whales. But we could soon find out for the first time just how many species there are, by sequencing the DNA they leave in their wake. 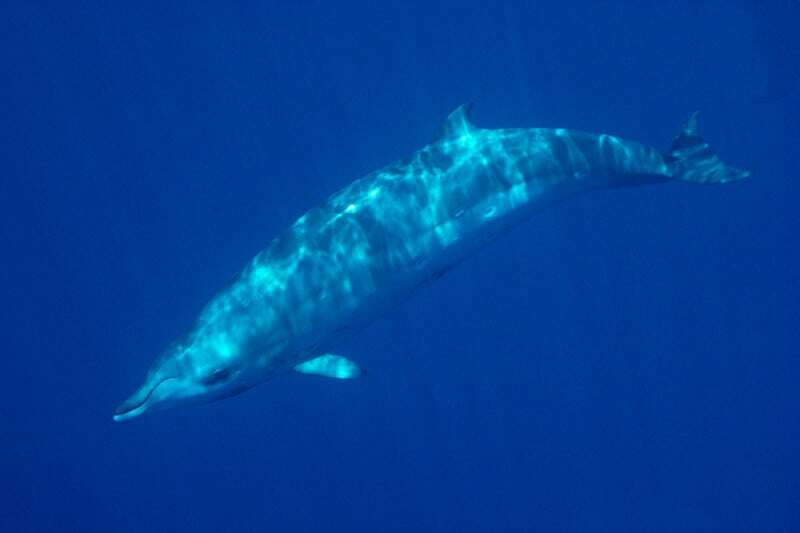 Beaked whales can be up to 12 metres long but are hardly ever seen because they spend so much time deep underwater, sometimes diving to 3 kilometres. They also don’t survive in captivity.